This single is a high-quality downloadable WAV. file. “Summertime” (Live) is the eighth track off the “With Strings Attached” album. 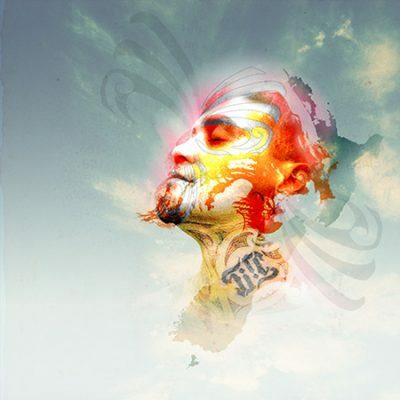 On November 3 2012, after months of preparation, Tiki Taane, his whānau and friends came together in Old St Paul's Church in Wellington to record and film the live album which he officially released January 31 2013. With the help of NZ On Air and TVNZ, the crew were able to capture the beautiful and powerful performances of Tiki and his live band The Dub Soldiers, kapahaka group Te Pou O Mangatawhiri and a string orchestra in the angelic setting of Old St Paul’s. The live and orchestrated version of ‘Summertime’ featuring MC Tali was released to radio in December 2013. 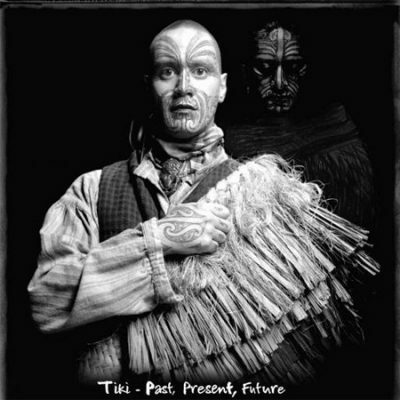 For the musical score, Tiki was fortunate to work closely with two key members of the prestigious NZ Symphony Orchestra – Steve Bremner who arranged the music and Hamish McKeich who conducted the entire project. 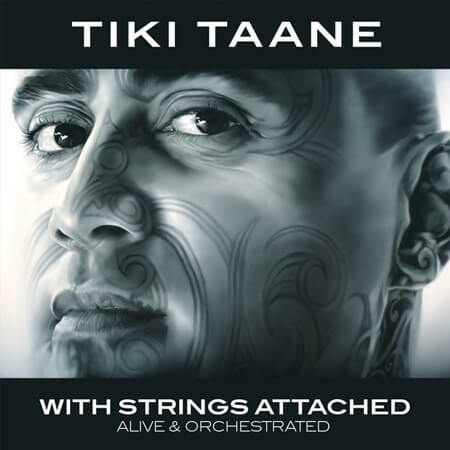 With Strings Attached features talented Shapeshifter friends Pdigsss, Sambora, Nicky and Reno, Jason Johnston (Jakob), and majestic vocalists Ria Hall, Tali and Tiki’s Dad, Uekaha Taane Tinorau.